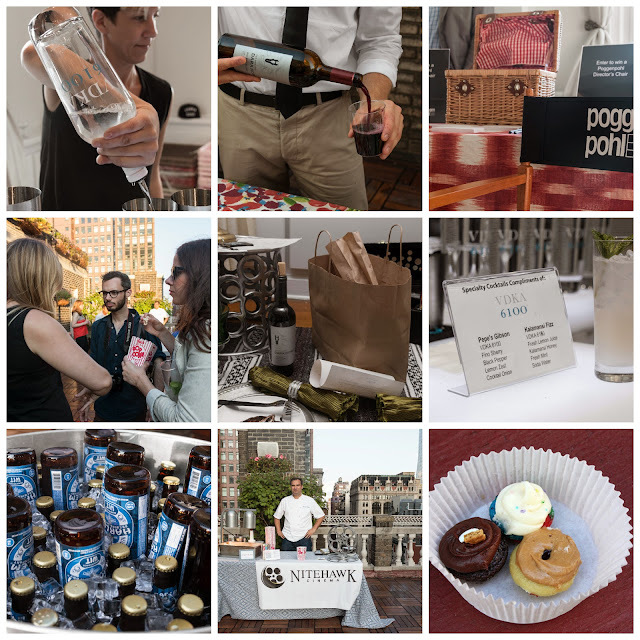 Have you experienced a picnic on an urban rooftop yet? 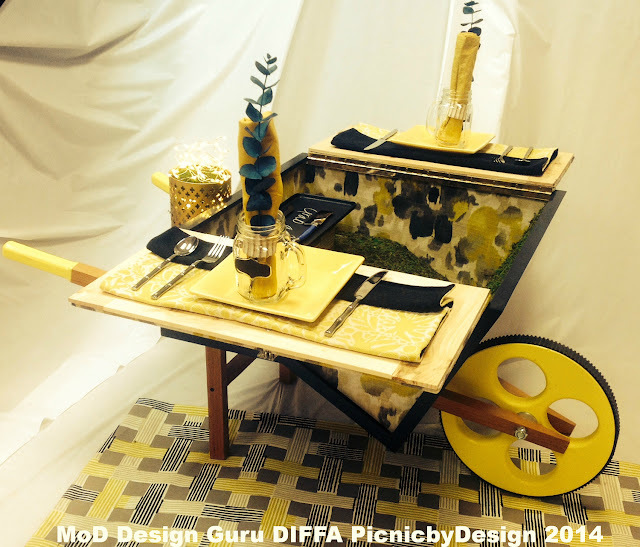 DIFFA’s (Design Industries Foundation Fighting AIDS) 4th annual Picnic by Design event is a pretty cool event that I have participated in for the past 3 years. It redefines the concept of a traditional picnic. 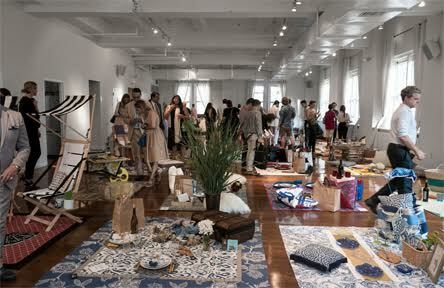 Guests sip cocktails, savor picnic fare from fab NYC restaurants while bidding to win one-of-a-kind designer picnic baskets by enlisted top designers. The event is only a month away: Wednesday August 5th at Ramscale Studios 406 West Street, NYC at 6:00-9:00. Purchase tickets now and come say hello to me! The early bird ticket price is $125 and will increase to $150 the week prior to the event.